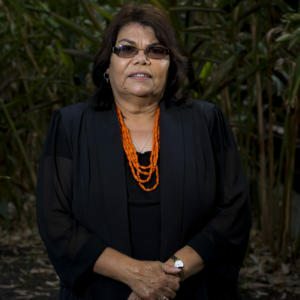 Ms Glenise Coulthard is an Adnyamathanha woman from the Northern Flinders Ranges. She is the Manager, Aboriginal Health for the Port Augusta Hospital Cluster in SA (Roxby, Woomera, Leigh Creek, Hawker and Quorn) and a Director on the Royal Flying Doctor Service Central Operations Board. Glenise is a founding member of the Iga Warta Cultural Tourism Venture in the Northern Flinders Ranges.